You are here: Peninei Halakha > Tefila > 19 - The Chazan’s Repetition of the Amidah > 04 – Must Nine Men Respond to Chazarat HaShatz? 04 – Must Nine Men Respond to Chazarat HaShatz? When the chazan repeats the Amidah, each and every congregant must be silent, have kavanah to hear the chazan’s berachot, and answer Amen to them all. We have already mentioned the opinion (in the laws of the minyan, 2:7) that the chazan is prohibited from starting to recite the Amidah repetition until there are nine men who will respond Amen to his berachot. Others say that even if a few members of the minyan are still praying the Amidah, although they cannot answer Amen, they are counted as part of the minyan. L’chatchilah, it is customary for the chazan to be stringent and not start reciting the Amidah repetition until nine men are available to answer Amen after him. In extenuating circumstances, when there are people who are in a rush to conclude the prayer service, and it seems that the person extending his Amidah is not about to finish, it is permissible to rely on the opinion of most poskim and start Chazarat HaShatz when only eight people have concluded the Amidah. When this is impossible because there are a number of people prolonging their Amidah, if the situation is extremely mitigating, it is permissible to be lenient and begin the Amidah repetition when only five have finished praying, for together with the chazan they comprise the majority of a minyan. 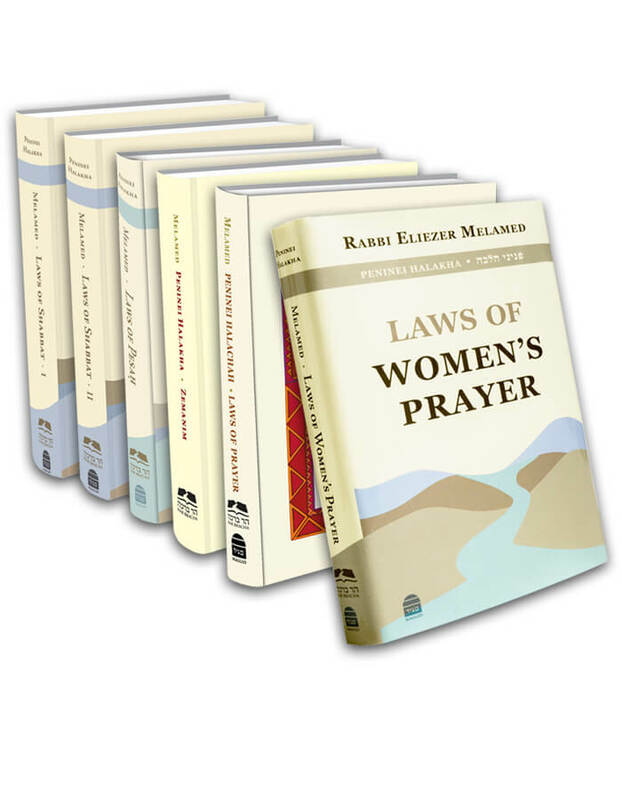 In order to avoid uncertainty, if it is necessary to begin the Amidah repetition when there are not yet nine people able to answer, the chazan makes a stipulation in his heart before praying. He stipulates that if the law follows those who maintain that there must be nine who answer, his prayer is voluntary (tefillat nedavah). Since a person is permitted to pray voluntarily, according to all opinions his berachot will not be in vain. Similarly, one who is leading the prayer service in a place in which many people normally chatter, so much so that there is doubt as to whether will be nine men there to respond Amen to his berachot, he makes a stipulation in his heart before the repetition, that if the law follows those who maintain that there must be nine who answer, if there are not nine, his prayer is voluntary. In order not to enter into such uncertainty, every person who hears Chazarat HaShatz must presume that without him there are not nine men; he must concentrate on the chazan’s berachot and respond Amen to them (Shulchan Aruch 124:4).
. The dispute of the Acharonim as to whether nine people are needed in order to respond to the Amidah repetition is clarified by the Shulchan Aruch, Orach Chaim 55:6-8 and 124:4, and in its commentaries. A summary is presented earlier in this book in the laws of the minyan, chapter 2:7. L’chatchilah, we are stringent like the opinion of the Graz and the Ben Ish Chai. However, in extenuating circumstances we may be lenient, for that is the opinion of most poskim, among them Tzitz Eliezer 12:9 and Yalkut Yosef 124:14-18. Even when a person who is in the middle of his Amidah is included as one of the minyan, there is disagreement as to whether up to four may be counted, or only one, as brought by the Mishnah Berurah 55:32. Additionally, the advice to make a stipulation is brought by the Mishnah Berurah 124:19. This entry was posted in 19 - The Chazan’s Repetition of the Amidah. Bookmark the permalink. 02 - Who May Fulfill His Obligation by Hearing the Amidah Repetition? 04 - Must Nine Men Respond to Chazarat HaShatz? 05 - When Is the Amidah Repetition Not Recited? 07 - When Does the Chazan Recite the Verses of Kedushah? 09 - Is It Possible to Make Up the Amidah Repetition?